In these grave times of austerity, everyone deserves a good laugh. 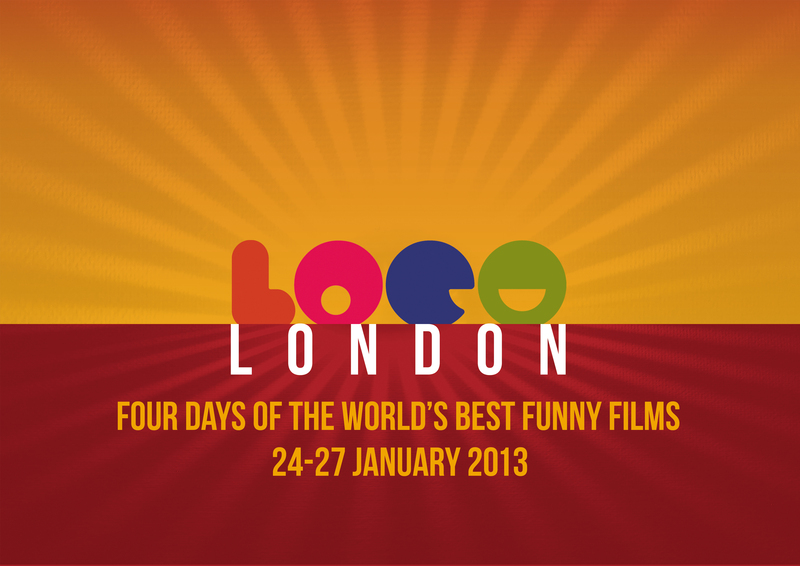 This weekend, the LOCO Film Festival returns to the capital city with a fantastic programme featuring UK film premieres, stand up comedy, and the finest brainboxes in the business providing some industry insight in panel discussions. To find out more about this fantastic, not-for-profit festival and organisation, check out our interview with co-founder and programmer Jonathan Wakeham. Here’s our pick of the comedy crop, with four LOCO events that will warm your cockles amongst all this stinking, wintry weather. LOCO kicks off in valiantly British style, with a special screening of this animated Monty Python biopic. Chronicling the Life of Jesus Brian Graham Chapman, the typically absurd documentary is followed by a discussion considering the Pythons everlasting impact on British comedy and beyond. Guest panelists include The Thick of It’s Rebecca Front, eccentric Canadian comic Tony Law and Ben Farrell, Head of Comedy at Objective Productions (you know, those bigwigs who make Peep Show, Fresh Meat, and the like). All that, plus free entry to an exhibition compiling lots of production stills from the making of this essential comedy homage of a movie. To book tickets to all of these events, and then some, go right here. This entry was posted in Festivals, Films, Interviews, Other stuff and tagged a liar's biography, BFI, curb your enthusiasm, danish cinema, dead parrot, film festivals, fresh meat, graham chapman, isy sutie, Julie Delpy, klovn, klown movie, Le Skylab, LOCO, LOCO Festival, Lucy Lumsden, Rebecca Front, sony pictures, tony law, warp films. Bookmark the permalink.